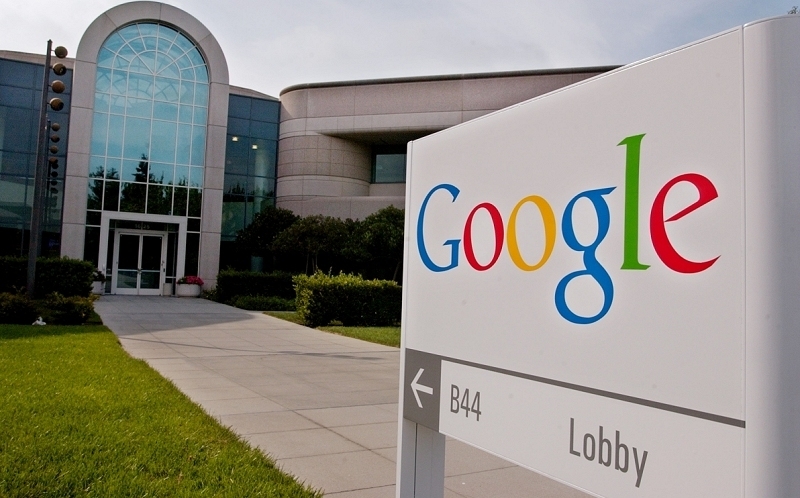 Google has agreed to purchase Gecko Design Inc. for an undisclosed sum. The company's president and its four other employees will join Google X, the search giant's "moonshot" research arm according to a post from The Wall Street Journal. Gecko Design is a name that you may not be familiar with but odds are, you've seen their work in several products across the industry. The Los Gatos, Calif. company was founded in 1996 and specializes in designing consumer electronics before they go to manufacturing. Some of Gecko's clients include Dell, FitBit, HP, Logitech, One Laptop per Child, Slingmedia and Sonos, just to name a few. Gecko Design president Jacques Gagné told the publication that people come to his firm because they don't know how to turn ideas into real products, especially when it's something that hasn't been done before. This is what attracted Google X, he added. The acquisition apparently isn't the first time the two companies have crossed paths. According to Gagné, his firm started working with Google last year on a project for Google X. The executive declined to reveal details about said project but did add that Google liked the work they performed. It's this project that ultimately led to acquisition talks late last year, he said. It's anyone's guess as to what sort of projects Gecko will be tasked with under Google X but you can bet they'll probably be pretty far-fetched and forward looking like some of Google X's other creations.